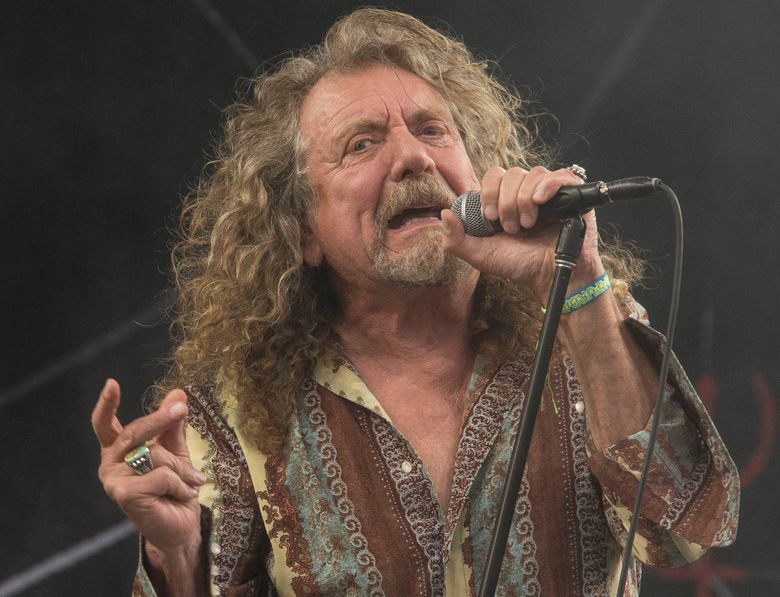 RALEIGH, N.C. (AP) — Robert Plant was famished after kicking off his U.S. tour with the Sensational Space Shifters in Raleigh, North Carolina, but the kitchen was closed when the Led Zeppelin frontman took his backing band to Garland, a top eatery in town. The restaurant’s owners showed them a whole lotta love anyway, feeding them free of charge. The News & Observer reports that Plant and his band were welcomed by Garland’s owners — James Beard Award-nominated chef Cheetie Kumar and her husband, Paul Siler, who also have a band together. Kumar whipped up several small plates, including warm hummus, fried cauliflower and a beet and persimmon salad. In return, the band sang her “Happy Birthday” and invited the couple to Sunday’s Charlotte show.